The Alvin Sherman Library celebrates National Library Week this month by recognizing individuals who make a difference in our community. They all share a common love for libraries and a deep respect for their importance in a community. 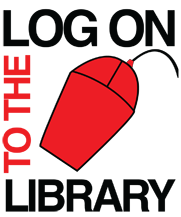 The Alvin Sherman Library is committed to making a difference in this community because we know that community matters. 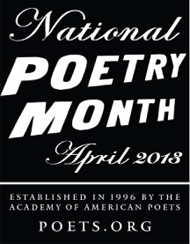 April 3 - National Poetry Month! April 10 - National Humor Month! April 17 - National Library Week! April 24 - Salty Sue the Pirate Visits Storytime! Build and create with the library’s LEGOs. We provide the LEGO blocks – you provide the imagination! This inclusive program for ages 6 and up is for children of all ability levels. Parents are encouraged to bring a camera and take home a picture of your child’s creation. 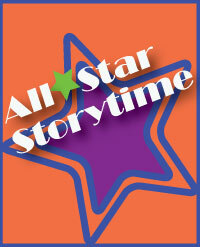 Call 954-262-5477 beginning on Monday, April 1 to register your child. First Floor, Room 1017. Beowulf is one of the oldest works of literature to be written originally in the English language. It is also a story which appeals to upper elementary school age boys. The epic poem is based upon legends and historical characters from Denmark and Sweden. Beowulf was often performed during the Renaissance period as a musical play. In this exciting and interactive performance, children will see the legend of Beowulf come to life through the art forms of theater and music. Let’s talk money!! Make your own duct tape wallet and let the savings begin! This program is structured for children ages 8-12. Thank you in advance for your cooperation. 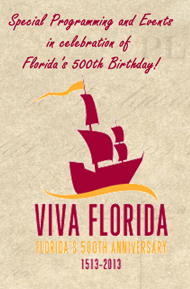 Register online or call us at 954-262-5477! First Floor, Room 1017. 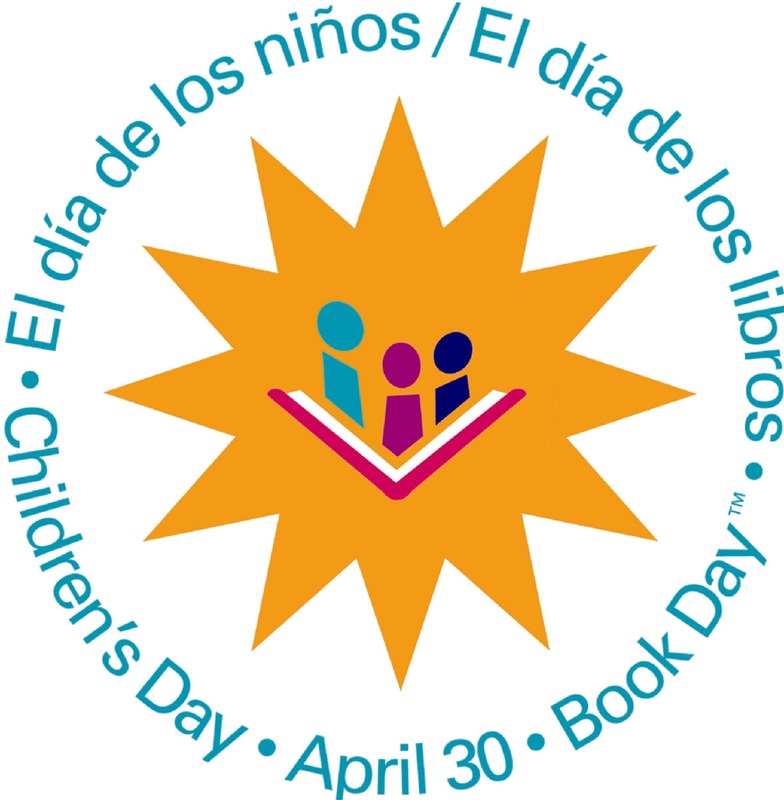 Celebrate El día de los niños/El día de los libros (Children’s Day/Book Day) with a live concert featuring music from the Andes. Wayna is the Quechua word for “youth”. Andean music group Wayna consists of young family musicians playing under the direction of Paco Moreno. Wayna’s repertoire recreates traditional and contemporary sounds and melodies from the highlands of Ecuador, Peru, and Bolivia. In their presentations Wayna uses a wide variety of Andean traditional string, wind, and percussion instruments. Second Floor, Cotilla Gallery. Use NSU’s exclusive Testing and Education Reference Center database to access ACT exam practice tests. Participants will learn how to access and log in to the database and can participate in an independent open lab in which they complete a self-directed practice test. Open to high school students ages 14-18. Online registration required. Hang out in the Teen Room and get creative with poetry themed activities. 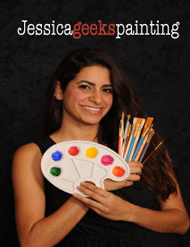 I’ve always dreamed of the day when I didn’t have to put on shoes and go to a regular job; the day when I could be free to achieve my lifelong dream of being an artist.” Clara shares her life story, career changes and sacrifices which turned her dream into reality. Second Floor, Cotilla Gallery. Learn about the use of rainbarrels, compost, drip irrigation, companion planting, and how money-saving a backyard food garden can be. Limited on space? Don't worry our presenter, John Shave, Urban Gardener has tips for you as well. Registration is required. Program Room 1017. Poetry workshop with NSU Associate Professor Kate Heidelbach. Registration Required. Second Floor, Lab B. 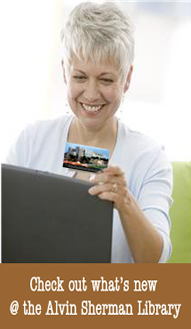 Join us for a presentation by Regent Bank, and have a chance to win door prizes. Register online or call us at 954-262-5477. Second Floor, Room 2053. Presented by City County Credit Union. 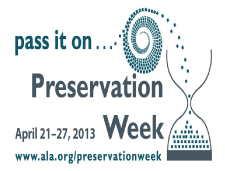 Celebrate Preservation Week by learning how to protect and preserve your valuable family records for future generations. Nora Quinlan, Director of Reference at the Alvin Sherman Library, will do a presentation on how to take care of your family papers, books and other material. Second Floor, Lab A. Looking for ways to become a savvy shopper? Puzzled about whether clipping coupons really makes a difference? Join us as Dana from Couponing With Integrity, provides some shopping insights without going to the 'extreme'. Registration is required. Second floor, Lab. B.
Poetry workshop with NSU Associate Professor Kate Heidelbach. 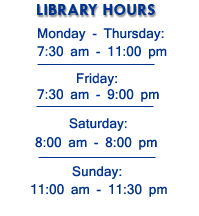 Learn how to download library materials to devices such as smart phones and tablets. 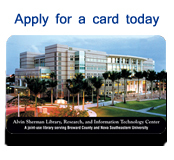 An Alvin Sherman Library card and Broward County library card is recommended to take advantage of this class. Kings, Queens, Pilgrims, and Tavern Keepers: Who is in Your Family Tree? Could you descend from royalty? Perhaps you are a direct descendant of King John and the Magna Charta Barons. Could you be one of the few that can trace their lineage back to Charlemagne? Maybe there is a Mayflower Passenger hidden somewhere in your tree. Debbie Duay, Ph.D. will discuss lineage societies such as Order of the Crown of Charlemagne, General Society of Mayflower Descendants, National Society Colonial Dames of the XVII Century, and Flagon and Trencher (Descendants of Colonial Tavern keepers), and explain how to find and document an eligible ancestor.